Learn how to structure, plan and build a platform using Divi & LifterLMS to sell your online courses and memberships. What would I do without Divi Soup and the remarkable tutorials and freebies they offer? I would probably still make websites, but would have to depend on the templates which are provided by ET or spend hours on YouTube trying to figure out how to create what I want. 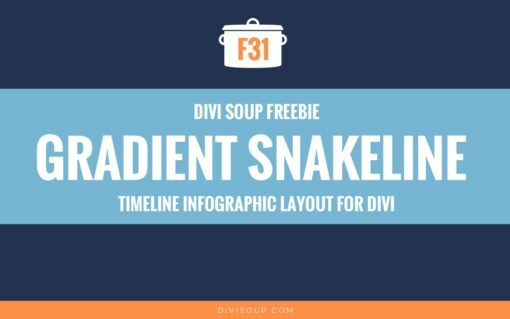 Divi Soup comes up with incredibly useful layouts and tutorials to make the life of a webdesigner simpler, but most of all, much more fun. Keep up the good work, I look forward for all that's coming our way in the future. Michelle is one of the most talented Divi developers out there. Divi Soup offers a huge array of helpful tutorials, courses, and child themes. 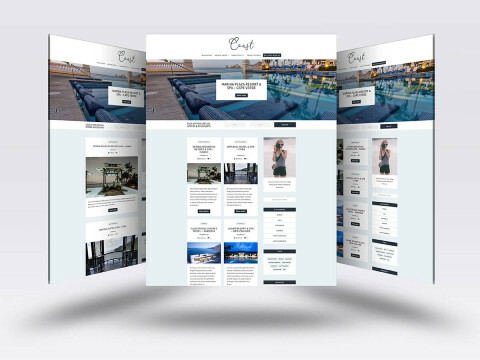 Michelle's child theme and CSS courses expand even the most experienced developer's skills because of the way she organizes content that is laser-focused on the Divi platform. But, what sets Michelle apart for other Divi gurus is her generosity in offering a guiding hand to other folks needing a little help to solve Divi questions. Helpful, innovative and always on point. I love what Divi Soup has brought to the divi ecosphere. The team really do make an effort to be the best of the best and prove it everyday with great products and great support (if needed) The training is of the highest quality and even as a fairly experienced web developer (me), Michelle's css course and child theme maker course have formed an invaluable addition to my arsenal of tools and experience. Keep it up! 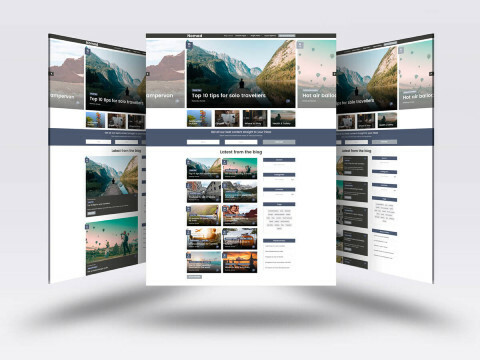 Divi Soup offers an incredible range of resources for web designers using the Divi theme. Loads of free tutorials and layouts, beautiful and unique premium child themes. 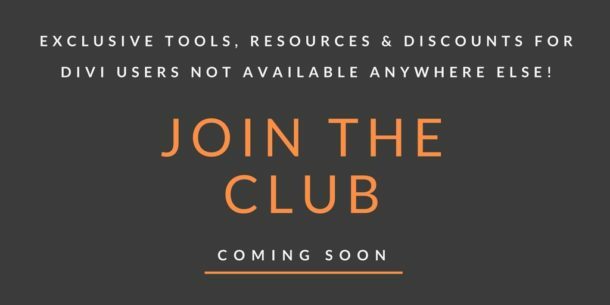 If you are looking to take your Divi websites to the next level, The Club is highly recommended, and offers new and unique resources every week. Michelle is an amazing teacher - do not hesitate if you have a chance to take one of her courses. Michelle is THE reference for all the tips and tricks that she shares with us :D!! I regulary give her a nickname: "Magic Michelle". In addition to all that, she's patient, get the time to explain and always have kind words for all of us <3 ! A real beautiful person! Essential. Divi Soup is hands down the best resource for all things related to Divi. Michellle Nunan has a gift for teaching all levels of skills. Her tutorials are well planned and so easy to follow. She is generous with her time and talent and offers many free and affordable time saving tips and layouts. I wish all businesses would be like this! I don’t even know hot to describe the awesomeness Divi Soup is providing. Amazing recepies and out of the world freebies. I use Divi Soup with every site I build. Michelle always has a recipe that is simple to follow for a newbie like me. 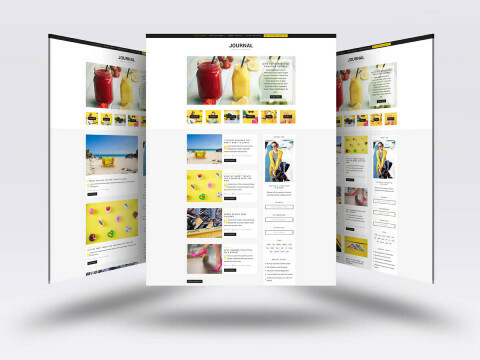 The recipes include simple explanation of the code so that one can customize them to suit ones themes. Divi Soup has been invaluable to me along my journey to improving my skills and helping with helpful tutorials and amazing resources. 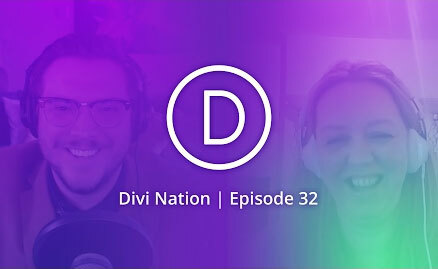 Michelle and Shay are always willing to share their years of wisdom and knowledge with their group and add great value to the Divi community . Divi Soup is so helpful! And I love how it's got a great and approachable community around it too. Great, resourceful and always coming up with great recipes. Thanks! Consistent excellence is hard to achieve...Michelle and the Divi Soup team exceed that goal! Michelle is the most helpful and knowledgeable person and is very approachable. Love her teaching style and I have learned loads from her and would recommend her to anyone! Awesome stuff! I've learned so much from Divi Soup and they've helped me be a better Divi designer/themer! There are several sites I go to for reference and resource information. I do not like to spend a ton of time looking for solutions. With that said, DiviSoup is my NUMBER 1 site of choice. From the design of the website to the content and helpful information it is hands down my #1 choice. You Rock! If I need to know anything Divi I can usually find something helpful at Divi Soup. Fantastic tutorials that helped me get to grips with Divi at the beginning and even more so as I get more and more adventurous with. Great stuff, keep it up! Michelle has always been so very helpful with any questions I've had about the child theme I purchased from her. I highly recommend any of her products! The Divi/WordPress world changes at such a fast pace and Divi Soup is always right on top of it. Their tutorials, tips and tricks are high quality and extremely helpful. I did a coaching session with Michelle a couple of years ago that I still review because it was awesome!